A short review of the U.T.SEC 2019 exhibition and side stage program. We had many conversations and were able to make interesting new contacts. Now we have to continue working on projects and prepare the annual conference. 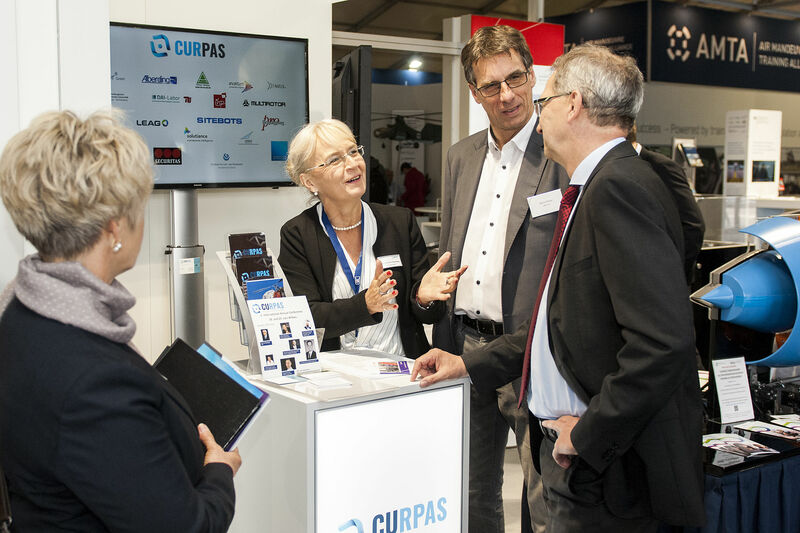 Information and registration at https://curpas.de/de/2019-jahrestagung.html. We would like to thank all those who prepared the trade fair, provided support for the stand and answered questions as speakers. Butter and Salt joins CURPAS e.V. As an association, CURPAS e.V. offers a broad network for a wide variety of actors in the UAS industry and supports them with cooperation in a wide diversity of projects. This work aims to promote the Berlin/Brandenburg business location and to support companies' competitiveness. In years past, Butter and Salt has been able to establish itself as a strategic marketing and sales consultancy in the UAS industry. 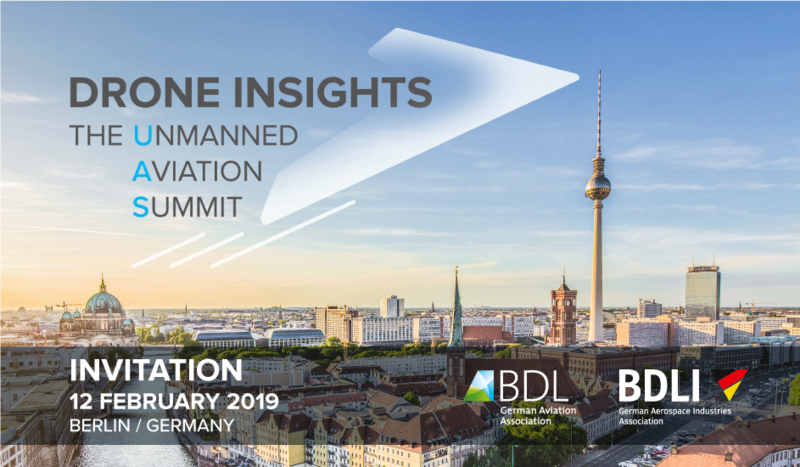 "Meanwhile, we've been generating about 50% of our profit in the unmanned-systems industry", according to Florian Schildein, managing director of Butter and Salt GmbH. That's why the Berlin consulting company decided in favour of membership. 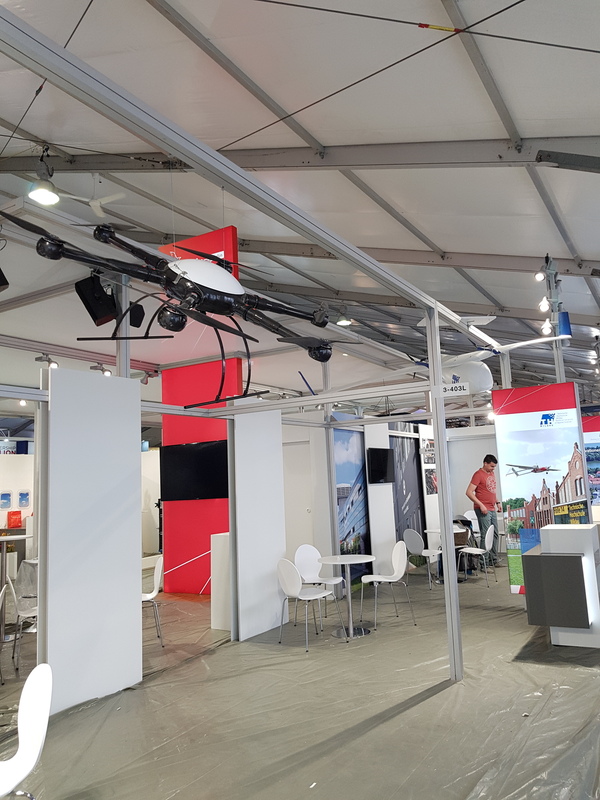 A brief review of ILA 2018: We had really good discussions at the stand and with other exhibitors. We succeeded in being present in television reports about the ILA and we were able to present the topic of civilian use of unmanned systems. The thanks go to: The Wirtschaftsförderung Brandenburg (WFBB) - to mention here for the whole team Dajana Pefestorff and Mrs Trogisch. Berlin Partner here for the whole team, especially Juliane Haupt. 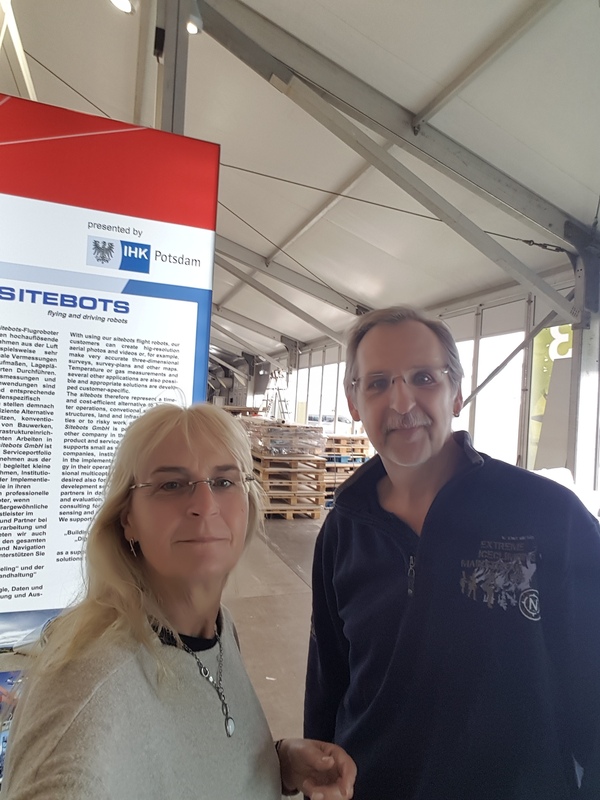 An sitebots for the great cooperation at the booth. Yesterday's RBB Brandaktuell also featured an exciting contribution from the ILA with CURPAS. Until Sunday you still have the opportunity to visit us. 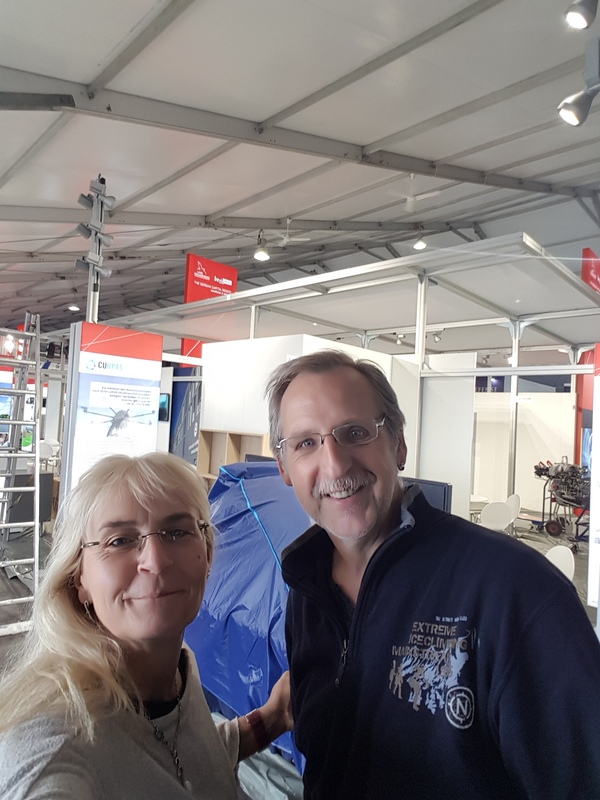 Hall 3 joint stand Berlin Brandenburg. 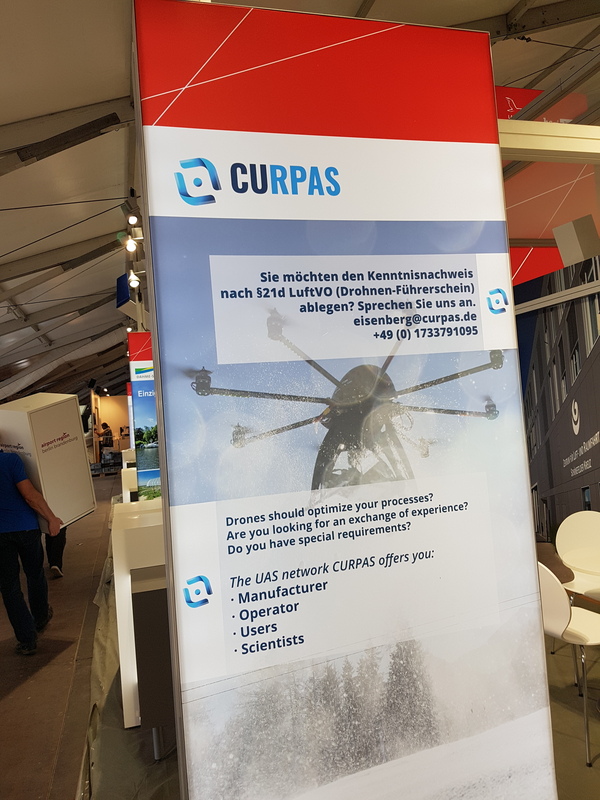 Please be informed that Company “ CURPAS e. V. “, located at the City of 1547 Wildau and “ Frank Fuchs Consulting “, located at the City of Frankfurt am Main “, are working jointly together as from 01 May 2018. This is released just in time before the ILA 2018. 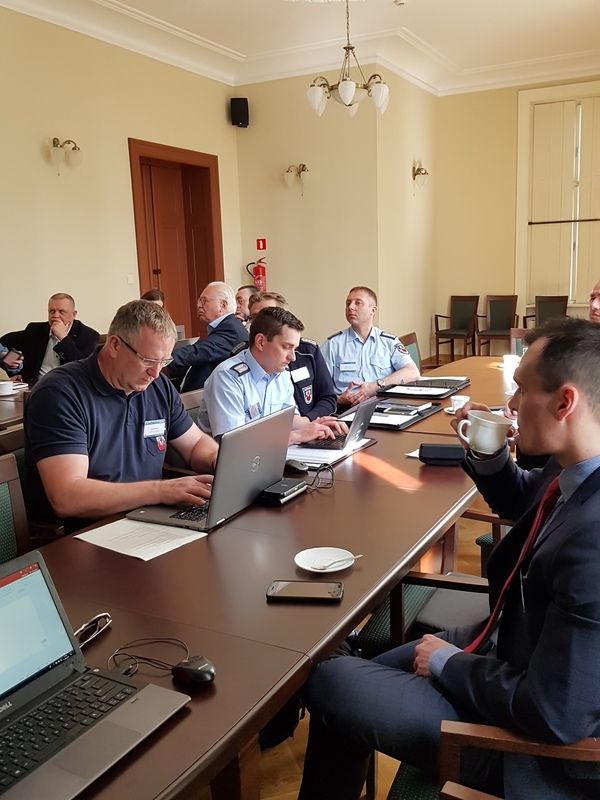 The cooperation of the two companies was decided, in order to improve and supporting the development of “ unmanned flight systems “ (drones) in the civilian sector. 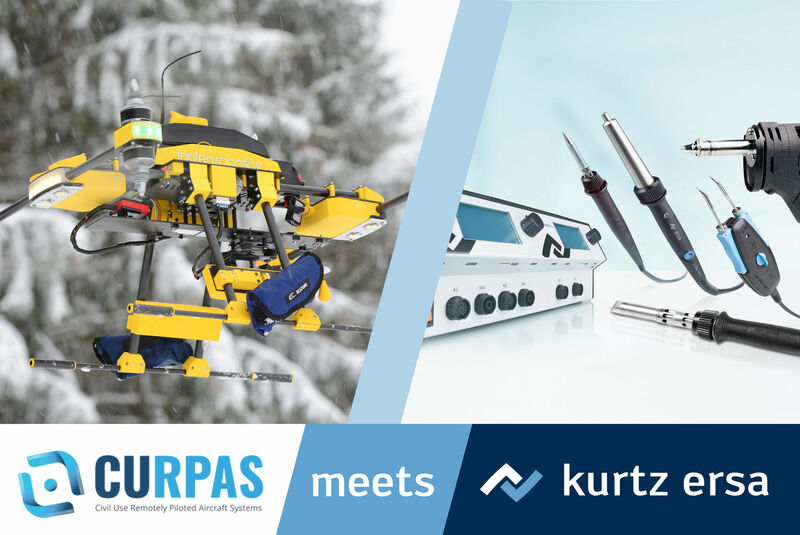 The co-operation of “ CURPAS “ and “ Frank Fuchs Consulting “ was a consequent step, as both companies have quite a number of synergy effects and by merging such effects achieve better results for the development of the business are to be expected. From tomorrow we will be at the ILA in Hall 3 at the joint stand of Berlin Brandenburg. 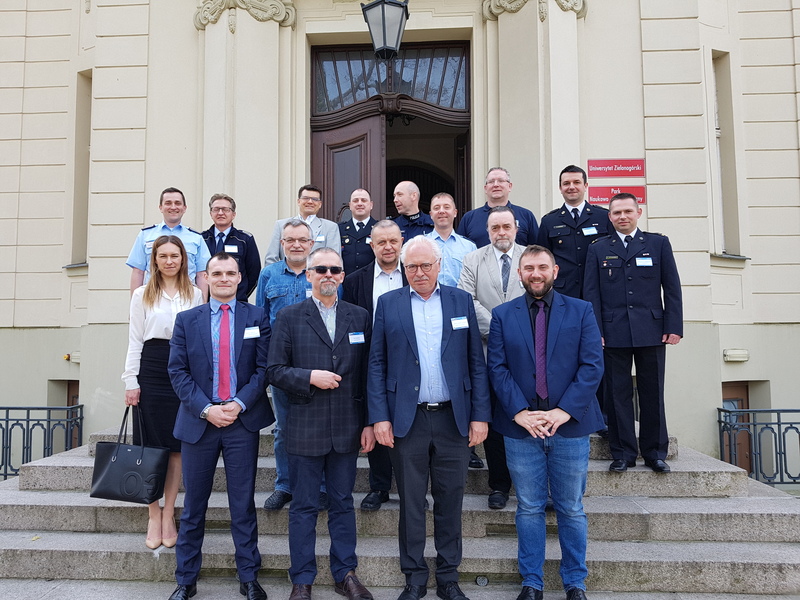 Within the framework of the project "Cross-border use of unmanned aerial systems in the fire brigade (GEvUFF)", Polish and German representatives of fire brigades and the public sector discussed the legal framework conditions for the use of UAS. 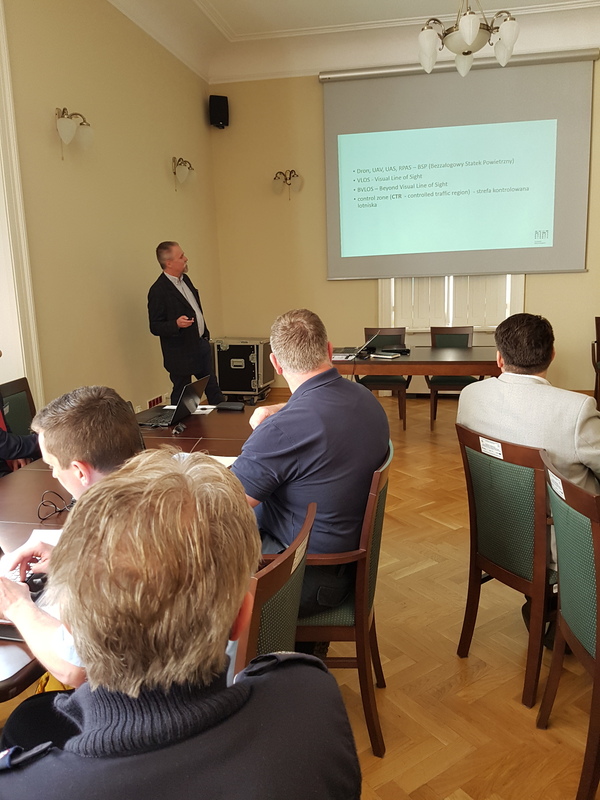 Polish and German legal experts were welcomed as speakers at the workshop. 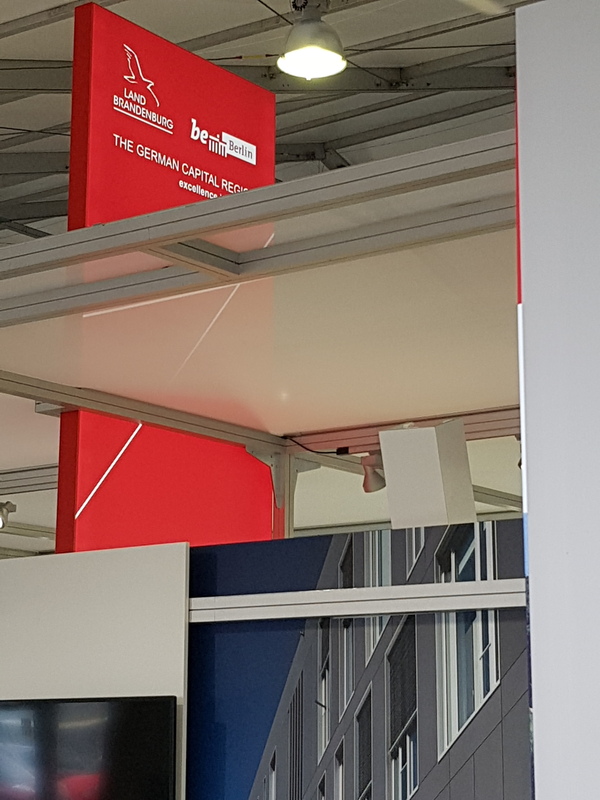 Impressions of CURPA's appearance at the U. T. SEC in Nuremberg in 2018, thanks for the many interesting discussions at the fair and after the lecture.